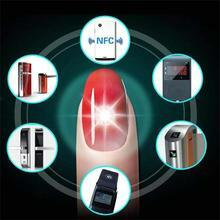 N2 serial smart nail comes in three models, N2M , N2F and N2L . Every model has distinctive function characteristics. 2.A perfect combination of technology and fashion. 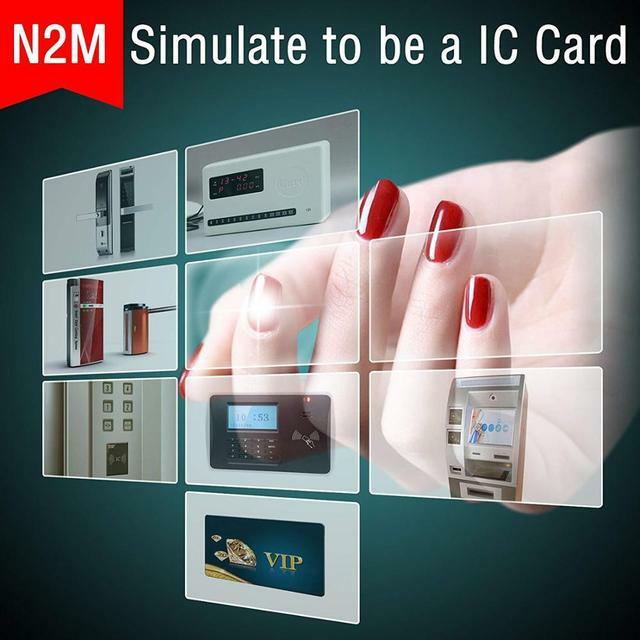 3.N2M can simulate to become any inductive IC card. 4.N2F can run a wide variety of function with cellphone by NFC. 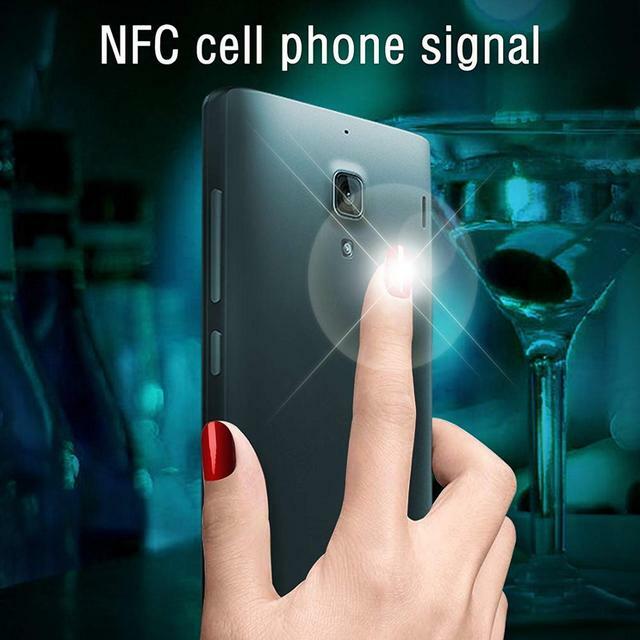 5.N2L can become twinkle when it near any high-frequency signal. 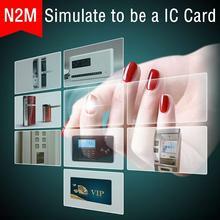 1.The N2M smart nail built-in a microchip that made by nano technology , it can copy and simulate to become any inductive IC card. 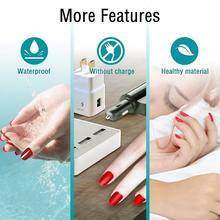 so it can run a wide variety of function , let you immediately become the fashion player who are able to play with latest technology. 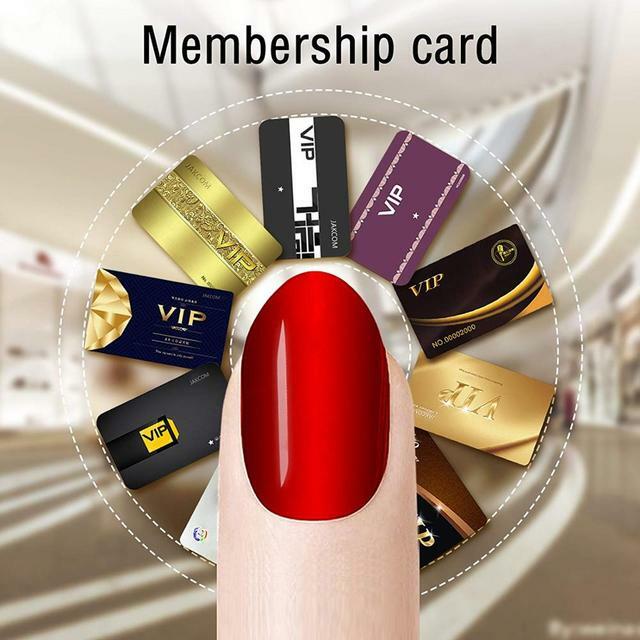 Private Note－Save all kind of private information to this Smart nail ,For example ,Schedule、Accounts、Memo ,etc. 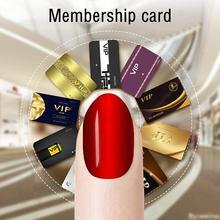 And set the nail touch action to be the only way to view or edit , safe and fast. Share information: Touch to share “Business Card”, “Website link” or “Message “, simple and elegant. 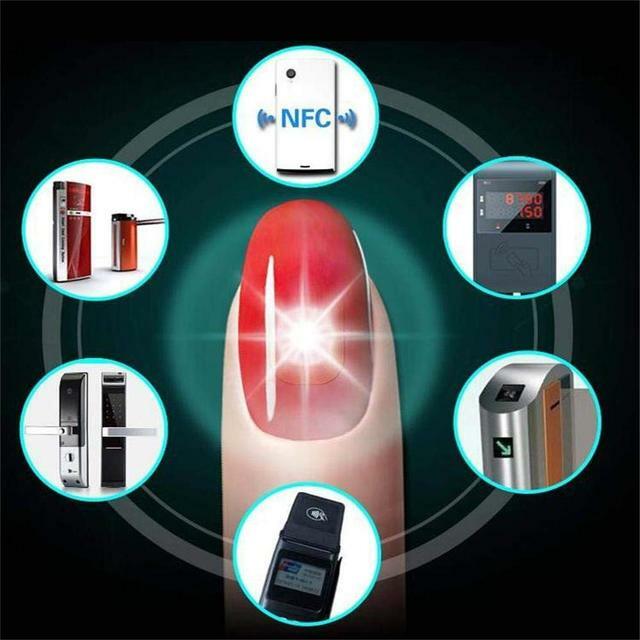 The N2L smart nail is the second generation of LED nail tip , made by a new generation of Guinness level flexible circuit board , with 28 technological process to create it only having 0.1mm thick. it can let your nail to become twinkle when it near any high-frequency signal , so that it can added more imaginary spaces of nail art design. 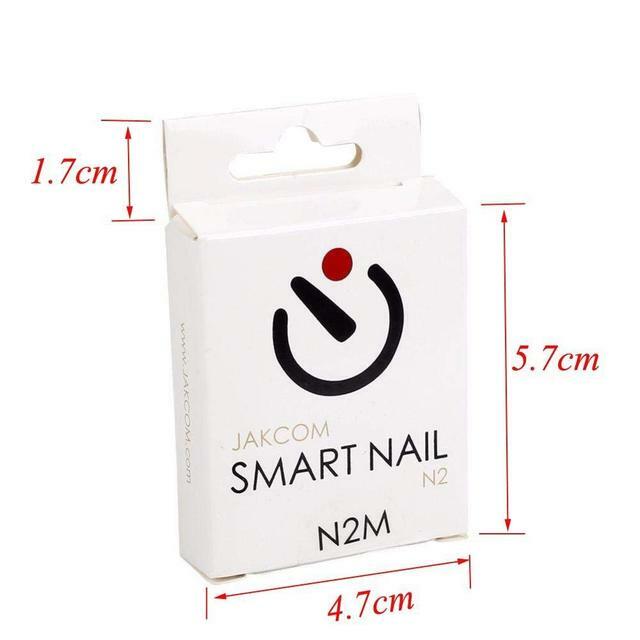 Jakcom Smart Wearable Nail is with high waterproof. 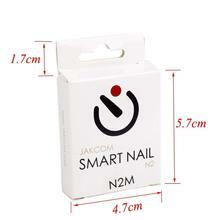 Jakcom Smart Wearable Nail don’t need to charge and can use repeatly. The Material is environmentally medical grade material without radiation.It is very safe to use.